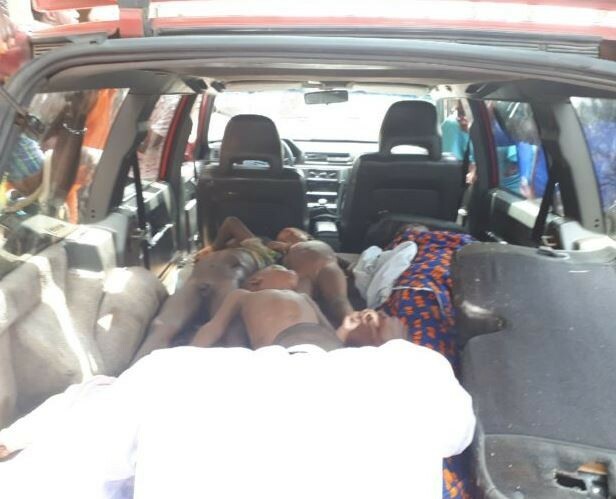 Tragedy struck in Benin, Edo State on Tuesday, as six members of a family of seven were found dead in their apartment. The victims included the mother of the house and five children, including a set of twins. 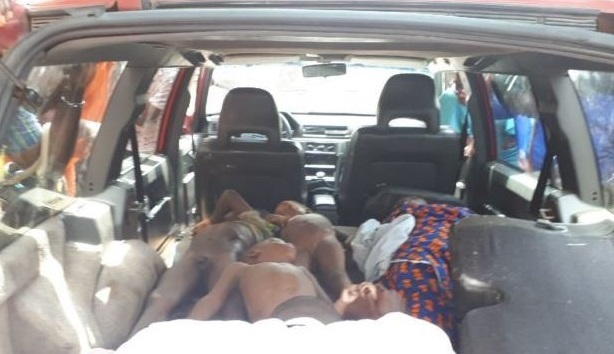 Their father, who was identified as Tochukwu Okwueze was found still breathing, as he was said to have been rushed to a private clinic along Eweka Street for medical attention. The incident occurred at Akpata Street, in Egor Local Government Area of the State, where the generator was said to have been left in the kitchen at the family’s apartment on Monday night and left running all night. It was gathered that neighbours who discovered the lifeless bodies of the victims on Tuesday morning after forcing the door open, raised the alarm of their discovery. Their lifeless bodies were later deposited at the mortuary of the Central Hospital, in Benin, amidst weeping and wailing by sympathizers. One of the relatives of the deceased, Vincent, explained to newsmen that his younger brother called him from Lagos to inquire what was happening. “He told me to go the house, that something not pleasing to the ears had just happened. I call her (deceased woman’s?) line. Somebody picked the call and said that they (victims) slept and did not wake up. “The whole family was affected. But the police told me that the father survived it. They said that though his case was serious and that if there was the need to rush him to the University of Benin Teaching Hospital, they would call me. It is a family of seven. The youngest is a set of twins,” he said. The State Commissioner of Police, Mr. Johnson Kokumo confirmed the incident.